Ombudsmen in BiH warn that lawmakers behind the amendments to the state Freedom of Information Act want to give institutions a pretext to turn down access to information requests in the name of protecting privacy. If the Parliament passes the agency’s amendments. protection of personal information will trump access to information. 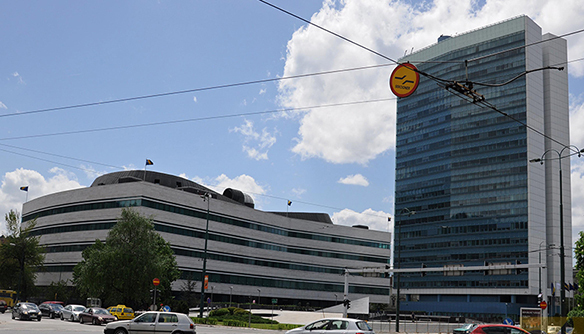 The Personal Data Protection Agency of Bosnia-Herzegovina (BiH) has launched an initiative to amend the Freedom of Information Act that could restrict the access of citizens and media to records kept by government agencies. 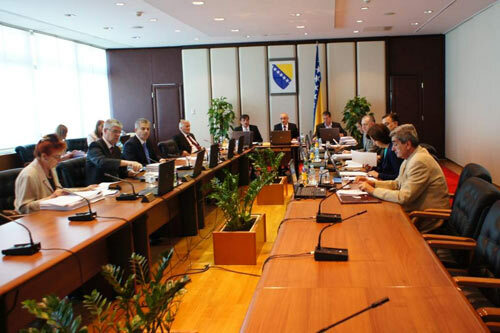 Final draft of the amendments will be sent to the BIH Council of Minister by the end of the year. 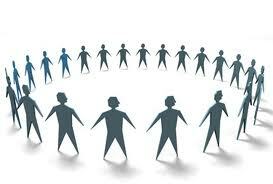 However, non-governmental organizations and the state information ombudsman have already criticized the work and the way the public has been excluded from the rewriting. 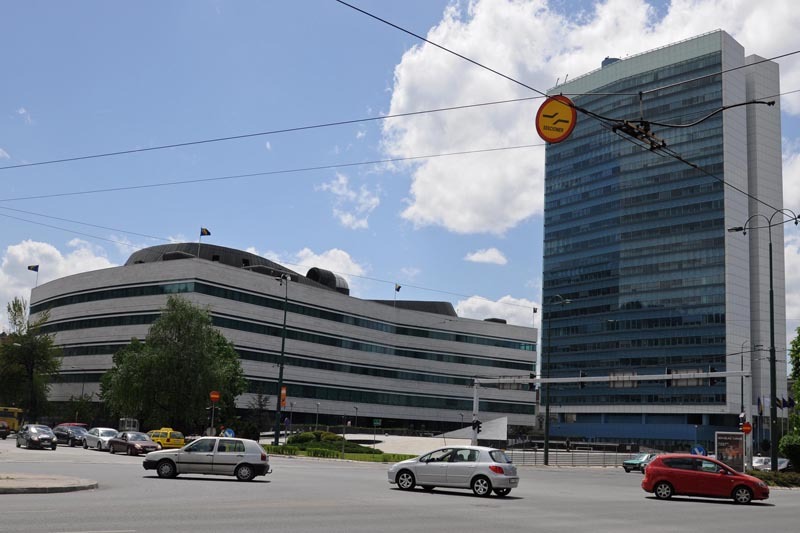 Begzada Avdukić, the agency’s official for the inspection oversight, says that the agency has recommended that every government institution limit access to information if there is a concern that release of the material would endanger the right to privacy or some other interest. 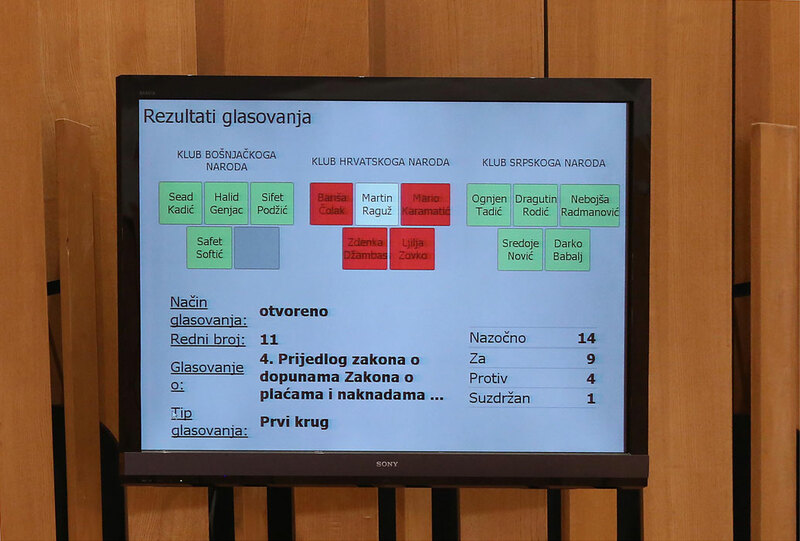 The exemptions would not cover the use of public funds, except for the funds given out for welfare, health care and unemployment benefits, explained Avdukić. The current law dictates the opposite rule of thumb. Namely, all records in the possession of an institution should be available to citizens. Those that the government holds to be confidential should be put to the test of public interest and the government has to explain its basis for confidentiality. If the agency’s gets its measure approved by Parliament—the government institutions could reject requests by quoting the Privacy Law and would conduct a test of interest only to establish if the public should have access to a particular piece of information, says Jasminka Džumhur of the Institution for Human Rights Ombudsmen of BiH. Džumhur says that this turned upside down the current legislation and made protection of privacy more important than open government. She added that in this way the whole judiciary would find itself shielded from access to information requests. Even persons who have committed serious crimes would be protected by it, explains Džumhur. Agency officials say there are illegalities and inconsistencies in the application of the law as it now stands and government institutions often do not know whether to approve or reject a request. Instead, they turn to the agency to decide for them. “We can see that those who have to follow the law are not sure. Be it that they are afraid of severe fines or their lack of knowledge of the law itself; so they chose to say ‘We shall reject it. We will not allow access to information, rather than to give it and be punished for that,” said Avdukić. She said that the agency launched an initiative to harmonize this law with the 2008 Council of Europe’s Convention on Access to Official Documents. These proposed changes go in that direction. However, the ombudsmen say that all the principles that the Convention calls for are already in the law. Fazila Musić, an assistant to the BiH Justice Minister, says that several government institution have already given opinions on the draft version, while the public will be able to do that once the ministry has published the draft on its web page. This is scheduled for the end of this week or after the May 1 holiday at the latest. After that, the public will have 21 day to comment.